Since 2012, Sandy Brück­n­er has cov­ered cor­po­rate brand­ing and glob­al mar­ket­ing pub­lic rela­tions (cor­po­rate com­mu­ni­ca­tions and IR) for Linde AG; since ear­ly 2013 she has led the brand­ing and mar­ket­ing com­mu­ni­ca­tions team. Sandy Brück­n­er is a qual­i­fied busi­ness econ­o­mist, spe­cial­is­ing in inter­na­tion­al man­age­ment. She has worked in pub­lic rela­tions, mar­ket­ing and above all brand man­age­ment and brand imple­men­ta­tion for inter­na­tion­al busi­ness­es for more than ten years. From the end of 2002 until the end of 2006, she worked in inter­na­tion­al mar­ket­ing, brand man­age­ment and cor­po­rate design, ini­tial­ly for Siemens and then for BenQ-Siemens. 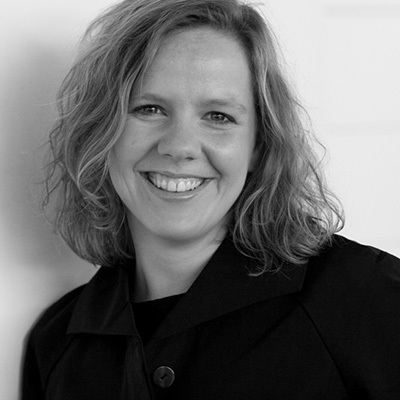 From 2007 she led the con­sul­tan­cy team of Brand Imple­men­ta­tion Group in Munich, sup­port­ing glob­al­ly-active com­pa­nies in imple­ment­ing inter­na­tion­al brand change pro­grammes. Along­side her knowl­edge of inter­cul­tur­al mat­ters and change man­age­ment, she has exper­tise in pub­lic rela­tions, brand imple­men­ta­tion, cor­po­rate iden­ti­ty & design, brand strat­e­gy, nam­ing and brand law. 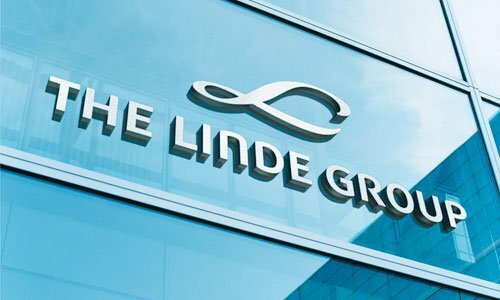 The Linde Group is a world-lead­ing gas and engi­neer­ing com­pa­ny, with around 62 000 employ­ees and rep­re­sent­ed in more than 100 coun­tries. 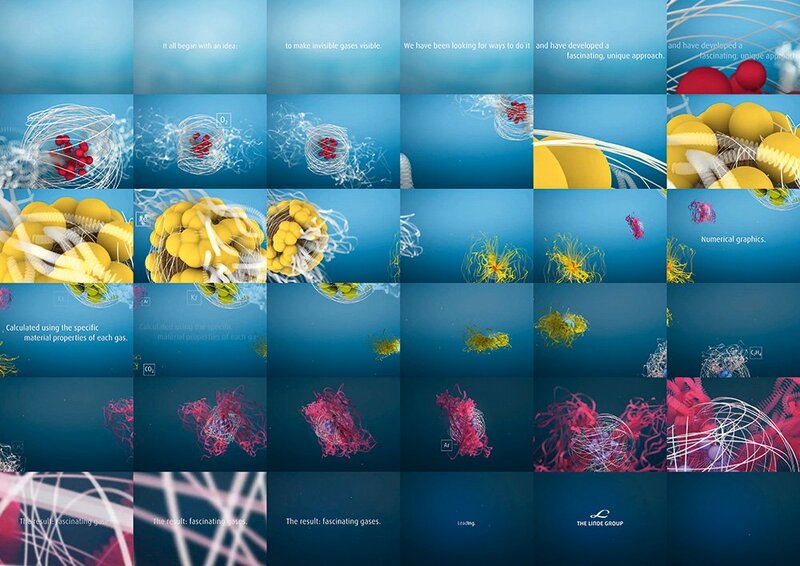 In the 2012 busi­ness year Linde achieved a turnover of €15.280bn. The company’s busi­ness strat­e­gy is aimed at yield-ori­en­tat­ed and sus­tain­able growth. For achiev­ing this, the focus is on a planned devel­op­ment of inter­na­tion­al trade in inno­v­a­tive prod­ucts and ser­vices. Linde deals respon­si­bly with share­hold­ers, busi­ness-part­ners, employ­ees, soci­ety and the envi­ron­ment – world­wide, in each busi­ness sec­tor, in every region, at each loca­tion. Linde devel­ops tech­nolo­gies and prod­ucts that con­nect cus­tomer require­ments with a con­tri­bu­tion to sus­tain­able devel­op­ment.